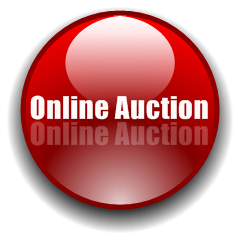 CLICK ON RED DOT TO BID NOW! At "alligator" Ron Bergeron's Green Glades West Ranch the Ranch Roam takes place from 6:00pm to "when the cows come home" Country western's version of the black tie in cowboy boots. The event includes activities, shoto-outs, casino, and live auction.